A Philadelphia Pizza Joint from Scratch. A buck for delivery when you call within 2 blocks! Delivery available through caviar — Click here to order online! WOOD STREET can cater your event, or gathering from 10 to 100 people. You’ll have access to our full menu in addition to more family style items conducive for larger groups. A 48 hour notification is generally sufficient time to fulfill your catering needs. Our focus is on pies and Philadelphia sandwiches, but the same attention to detail goes into our salads, wings and starters. We make our own mozzarella, sauces and dressings, hand cut our fries, form our burgers and make our sausage. We DO NOT cut corners. While our mixture of flours are sourced from around the world, produce and proteins are brought in from the closest supplier provided they meet our quality standards. 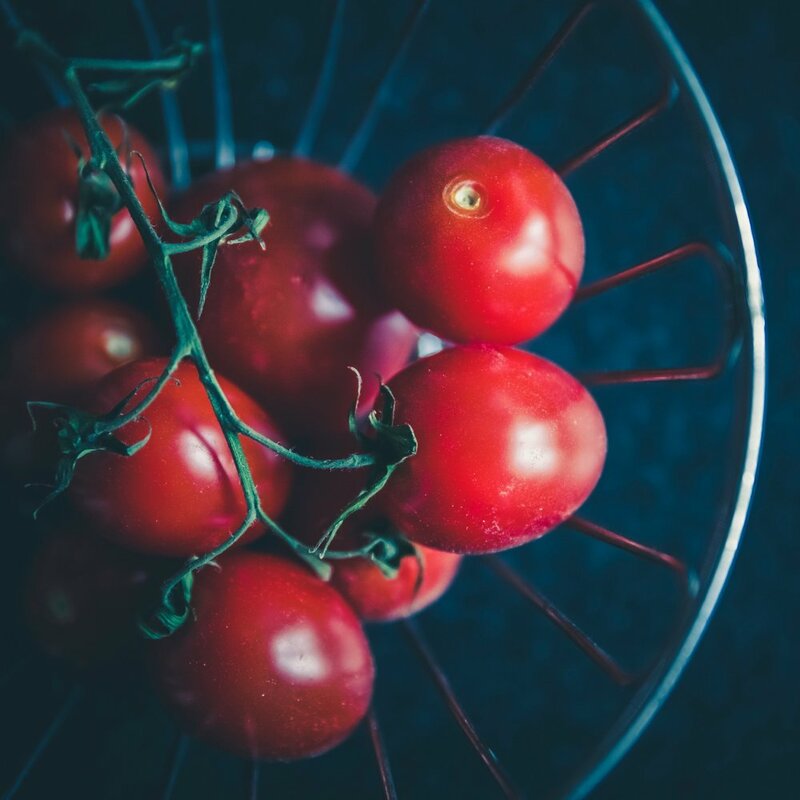 We work directly with local farmers when they have seasonal items that work within our menu. Pretty sure you won’t be able to miss our building. 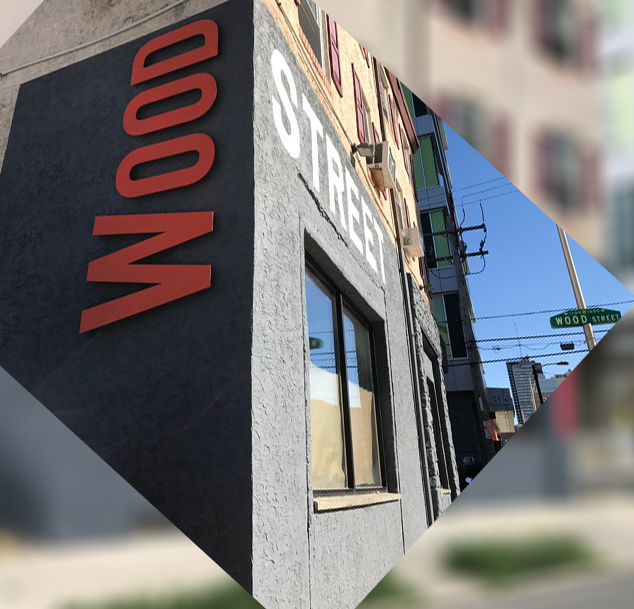 Stop by for a bite 325 N. 12th St., Philadelphia, PA.
WOOD STREET does not serve plastic straws, provide plastic to-go bags or have drinks in plastic bottles; we dig both the local and global environment. We apologize if this is an inconvenience for any of our customers.